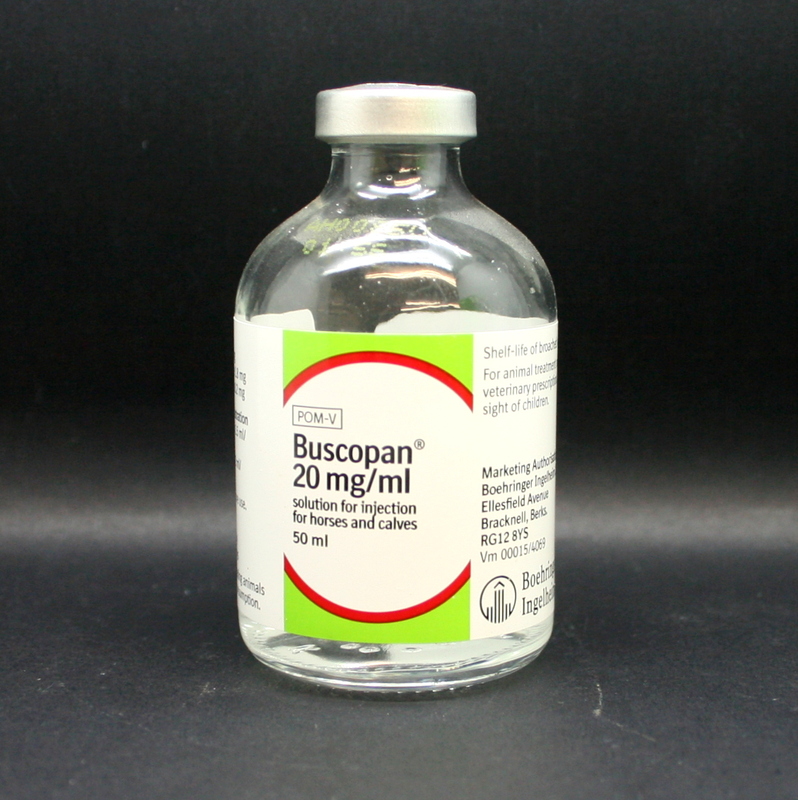 Buscopan is an injectable product that is used to treat spasmodic equine colic. 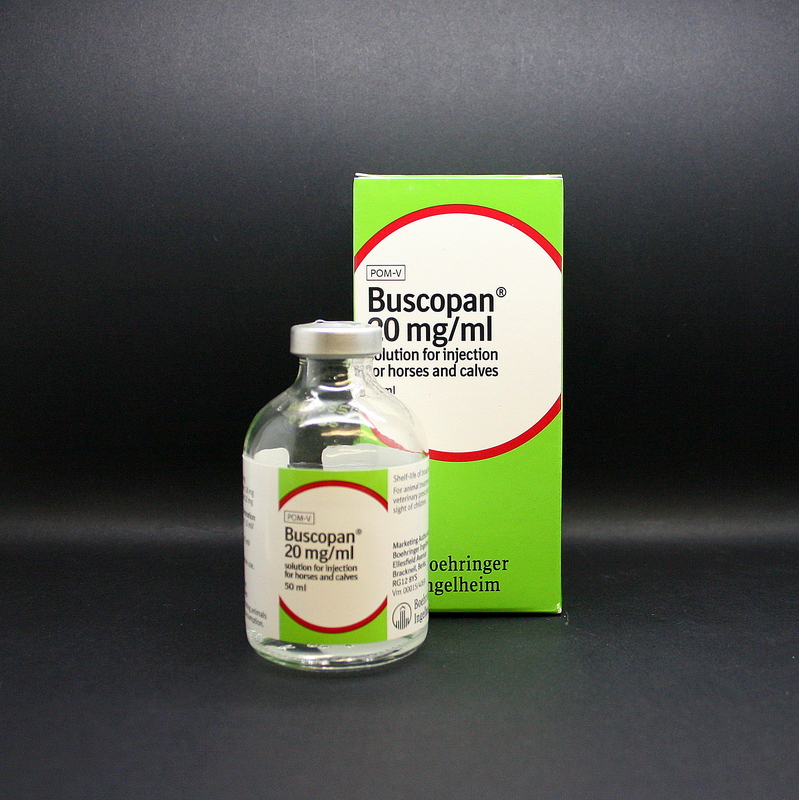 Buscopan is an intestinal anti-spasmodic. It provides pain relief by reducing intestinal muscular spasms and discomfort. 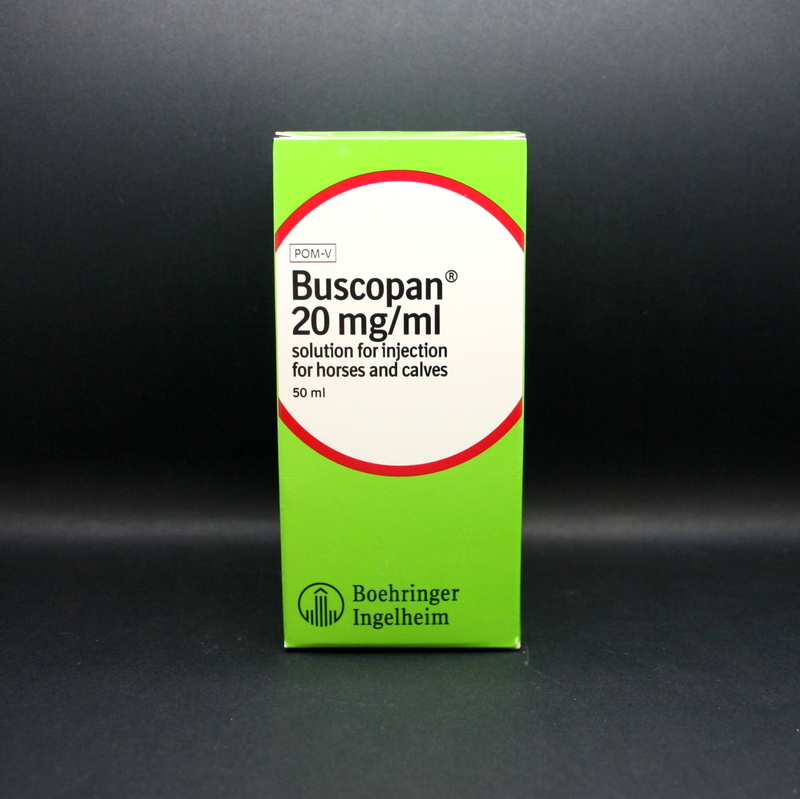 It is used to treat spasmodic colic in horses. If colic symptoms continue after treatment, it is possible that further investigations are necessary. 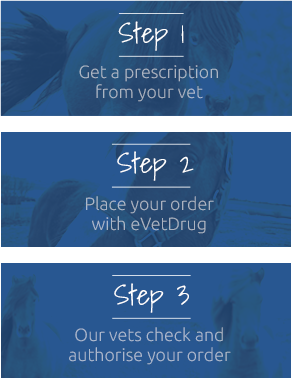 It can also be used by veterinary surgeons during rectal examinations as it relaxes the gut, which facilitates a more thorough examination and reduces the risk of rectal tears. Warnings & Contraindications- Do not administer to horses who are hypersensitive to hyoscine butylbromide or less than 6 weeks old. Pregnancy & Lactation- Do not use in pregnant mares. Seek advice from your vet for use during lactation.